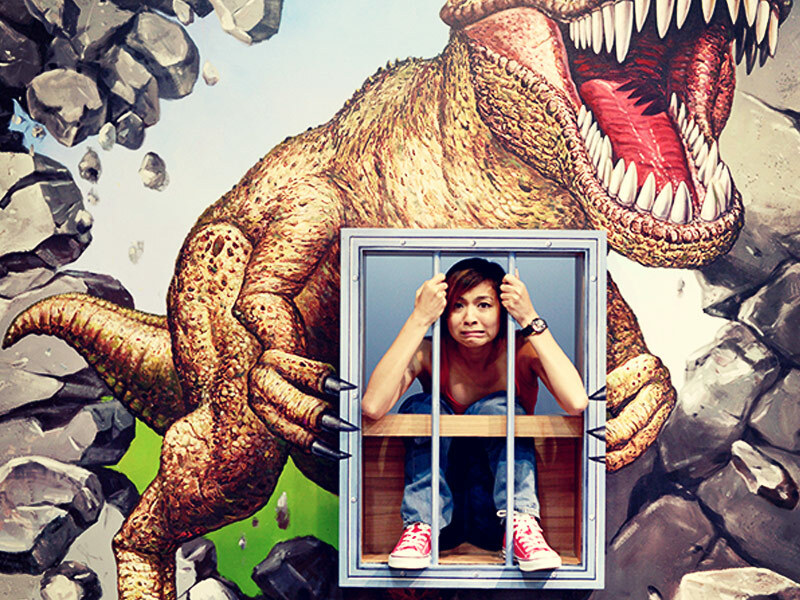 The Trick Eye Museum is at the world-famous Resorts World Sentosa and there’s not a ‘do not touch’ sign in sight. You’ll find yourselves trying to save people from a river of molten lava, climbing razor-sharp ice cliffs, incarcerated in a dinosaur prison or trying to escape from a supernatural crystal ball amongst many, many other weird and wonderful things to do! 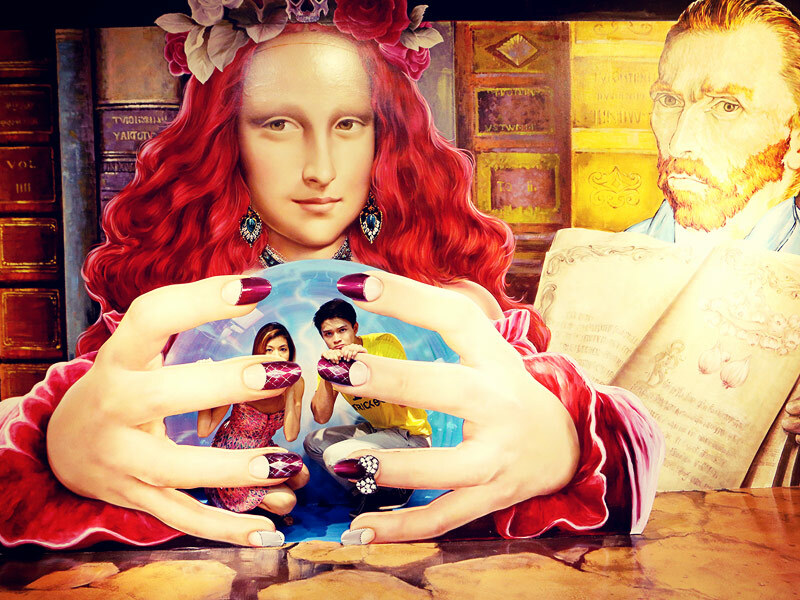 There are six themed zones – Mystery, Excitement, Supernatural, Fairytale, Fantasy and Trick World – and you can become part of the story in one of the coolest interactive museums for kids in Singapore. 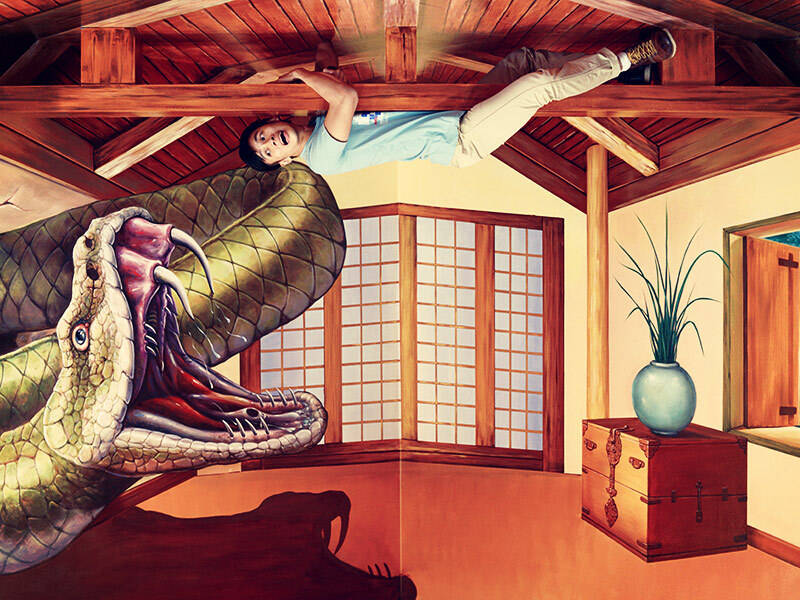 Everyone loves optical illusions and the Trick Eye Museum takes them to a stratospheric level. The world comes to life through a series of wonderfully creative 2D and 3D artwork but the exhibits aren’t complete without your participation so get involved as much as you can. 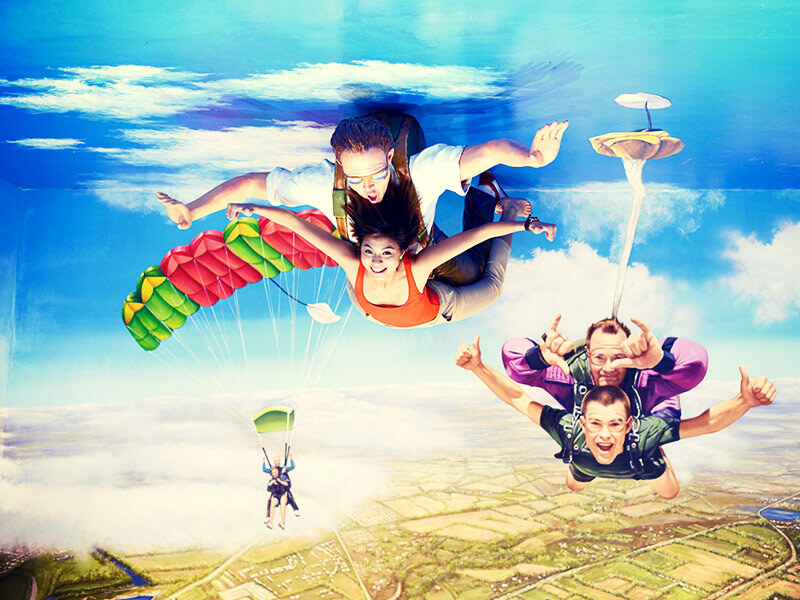 This is an engaging, innovative place that most definitely piques the curiosity of people of all ages from little kids to big kids and you have to throw yourselves headlong into the action! 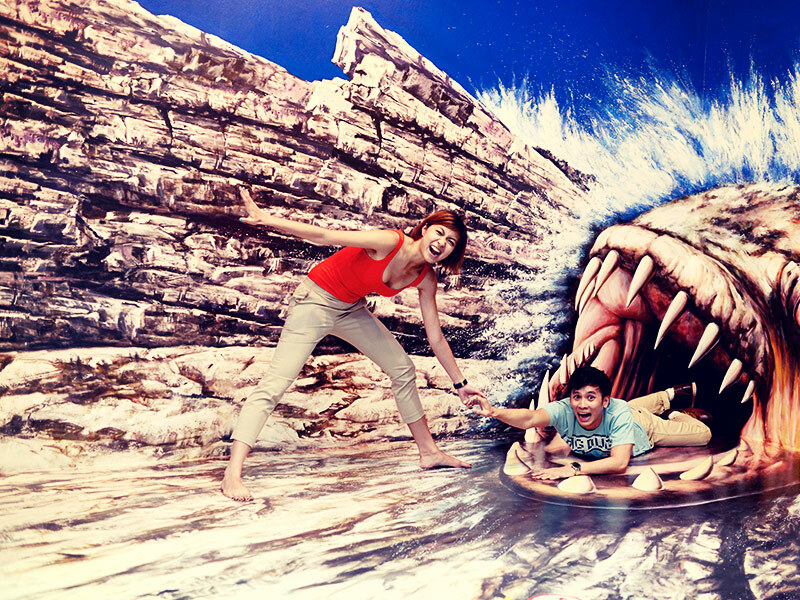 With a sprinkling of culture and education thrown in for good measure, the Trick Eye Museum really is a ‘must visit’ museum when you come to Singapore and it’s surrounded by all the amazing Resorts World Sentosa attractions including Universal Studios, the SEA Aquarium and Dolphin Island.